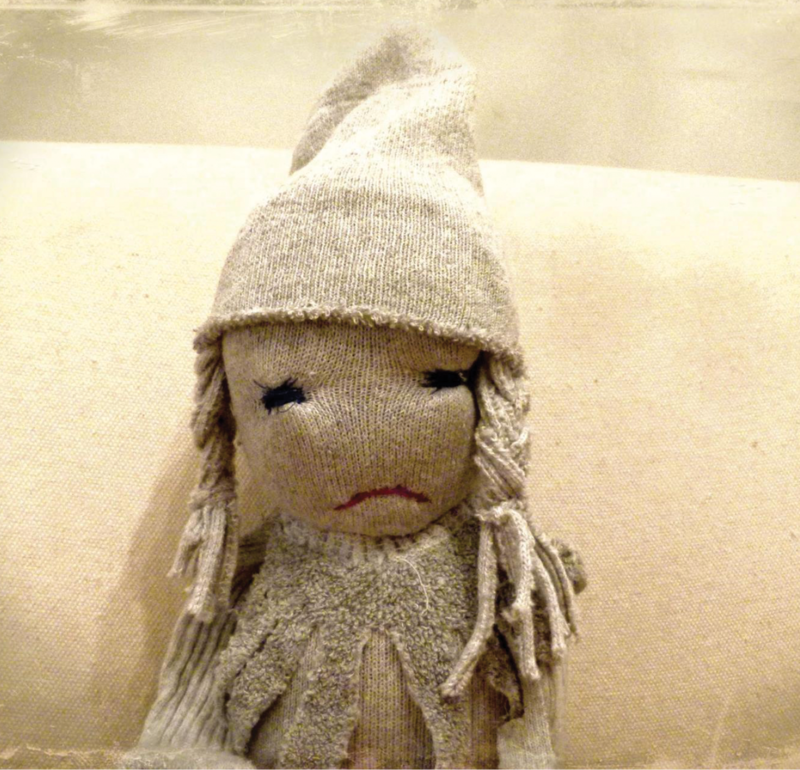 Each Frowny Face doll is a handmade, original work of art. They are thoughtfully designed and assembled in the USA. 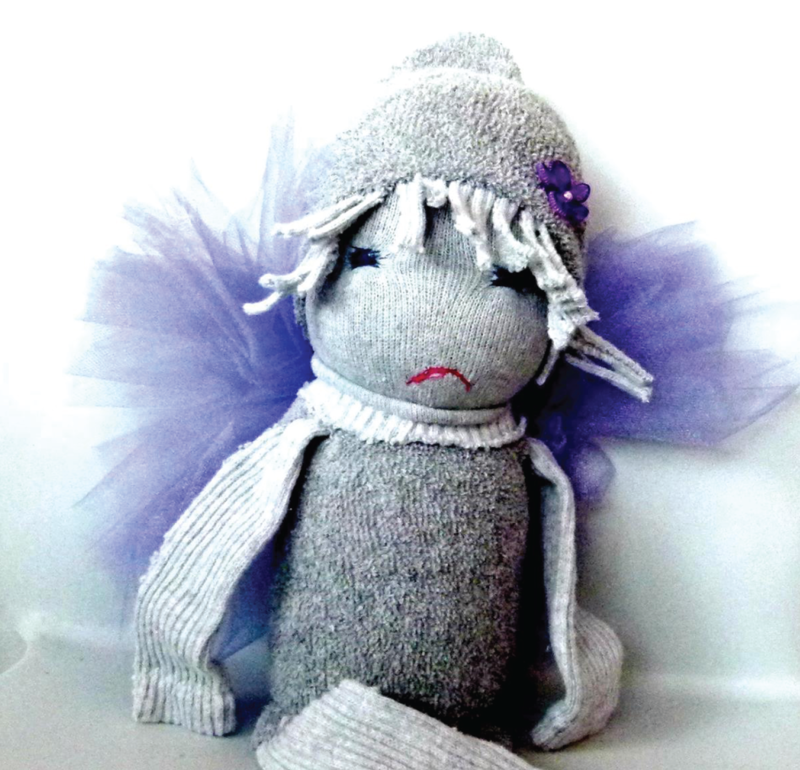 We know that we have a perfect Frowny Face doll for you or a Frowny Friend. 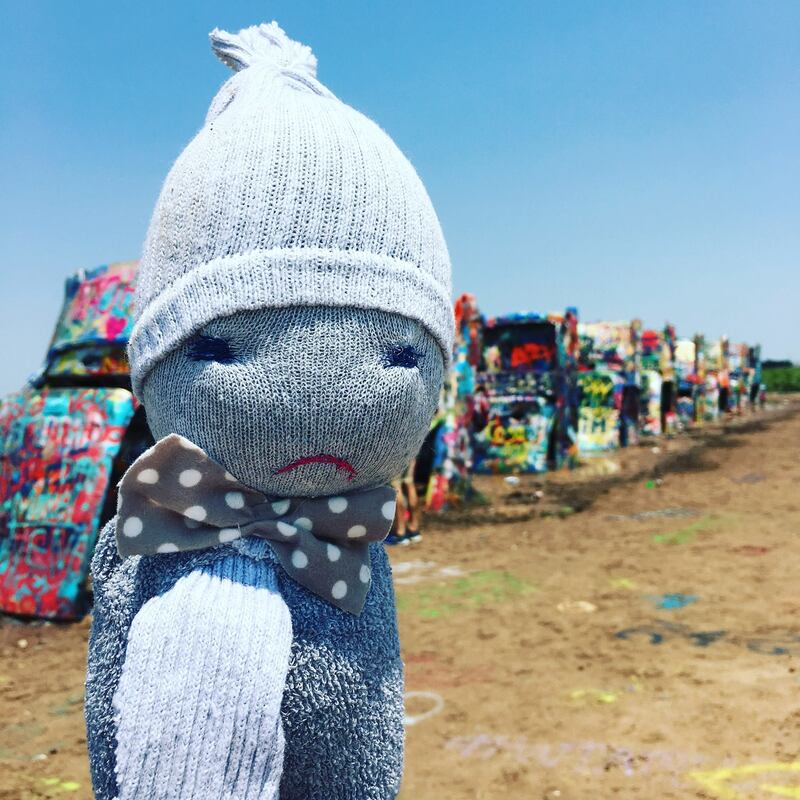 In 2015 Frowny Face Dolls received one of the highest honors for handmade Crafts. 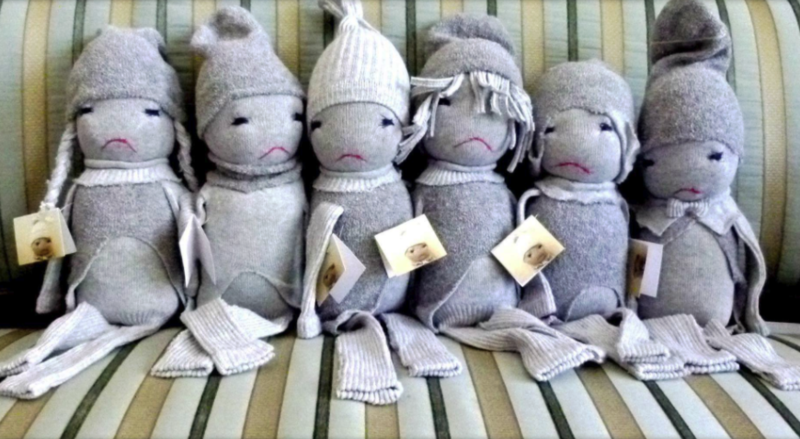 They were named Finalists by Martha Stewart for her American Made Collection. 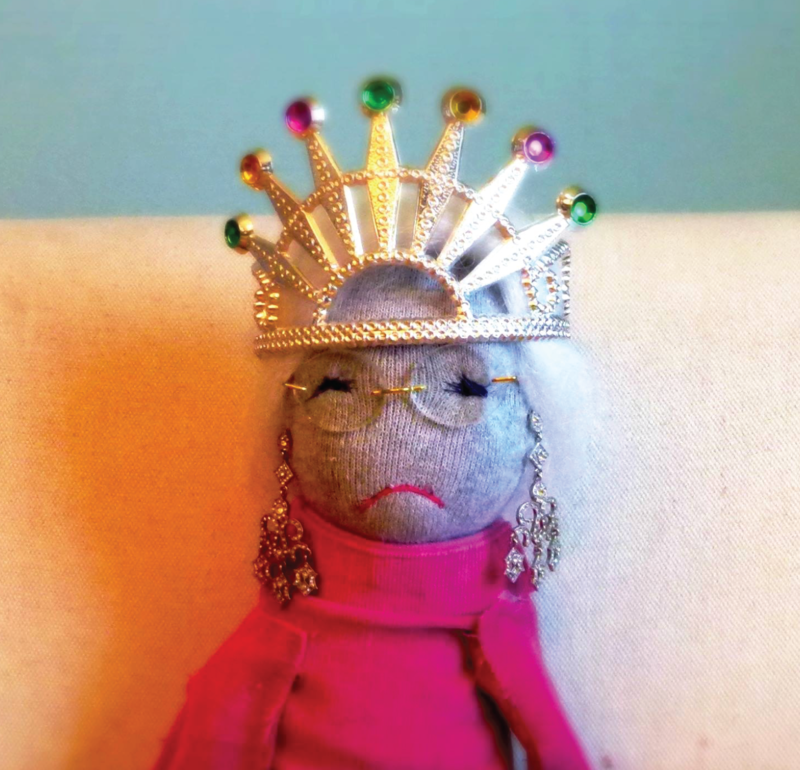 In 2016 Martha Stewart added Frowny Faces to her Handmade Page on Amazon.com. A portion of each sale will go to a charity that helps children.